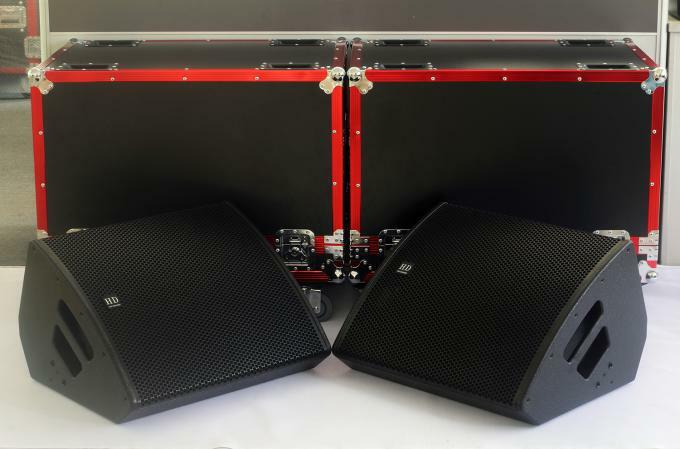 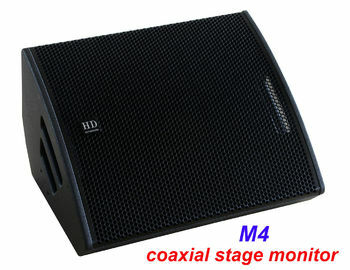 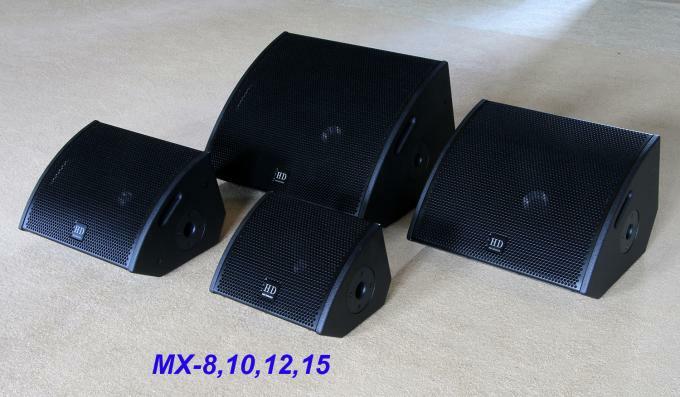 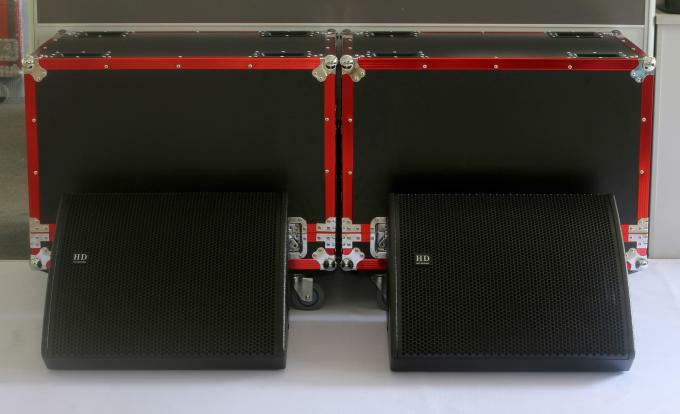 MX-15 is fixed with one coaxial driver with dispersion of 90°x 90°(HxV) and it is a good solution for wide stages. You can use our 4 channel switching amplifier FP10000Q (MST-4130) to drive MX-15 stage monitors: each channel drives 2 pcs MX-15 at 4 ohm,then,1 pcs FP10000Q (MST-4130) can drive atmost 8 pcs MX-15 stage monitors. 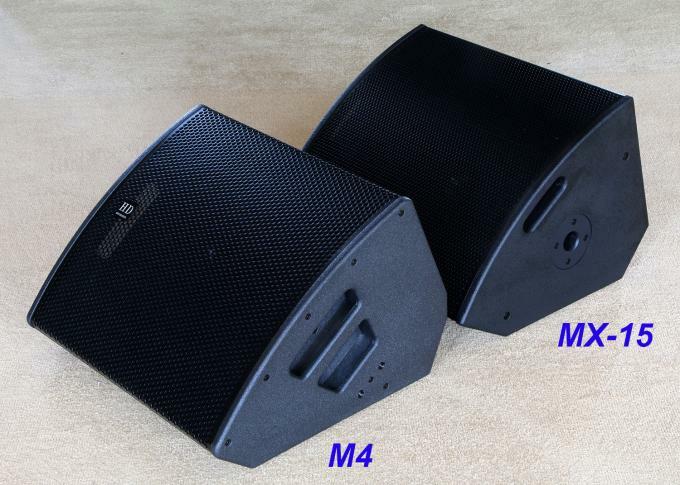 Want high resolution pictures, have further questions and want to know prices? 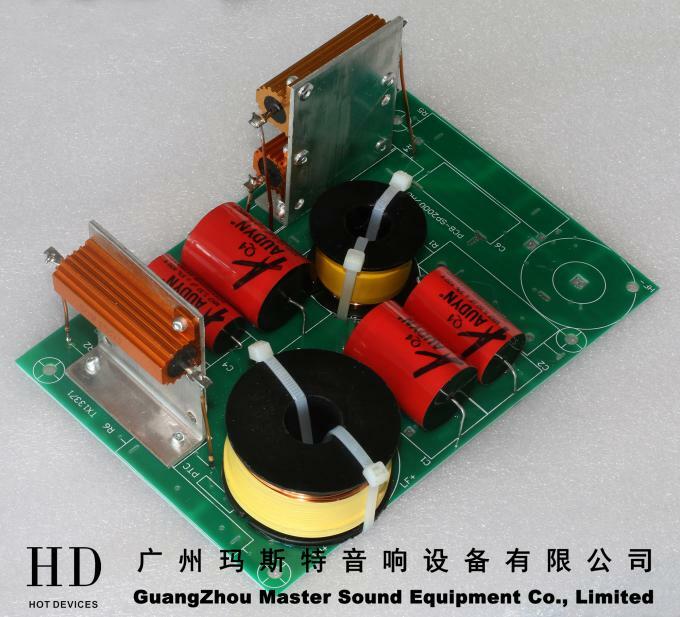 For a fast and easy communication, please contact us at Whatsapp and our number for Whatsapp is +86 13512754579. 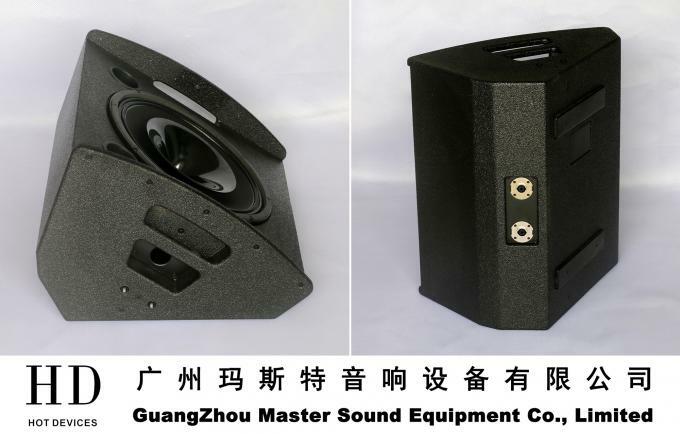 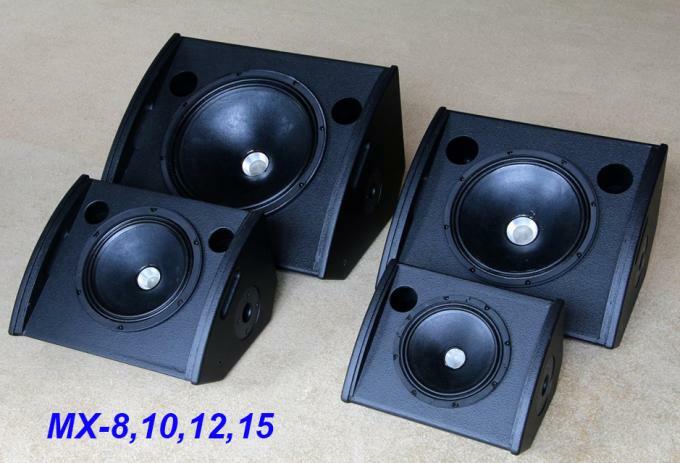 Our FACEBOOK page: MasterSound.GuangZhou. 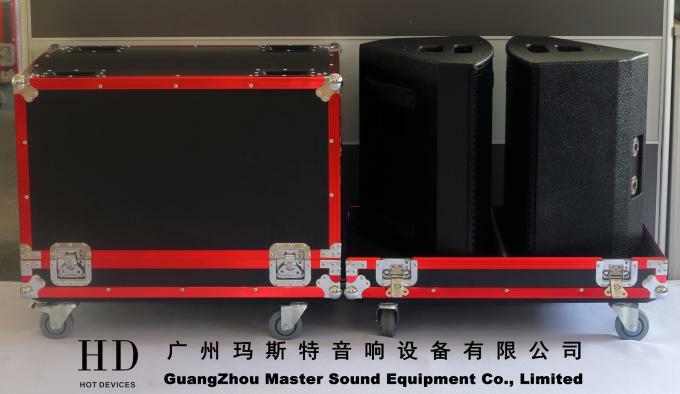 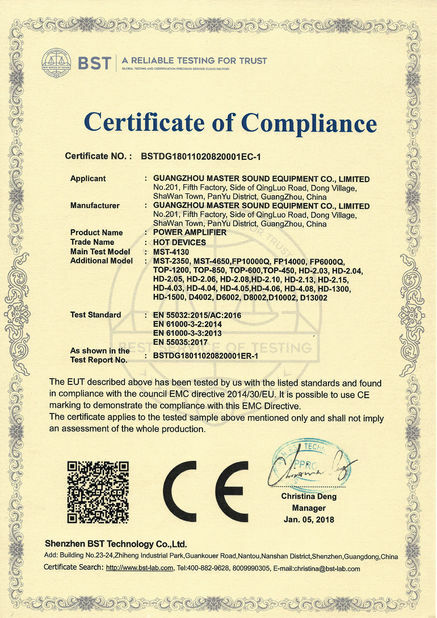 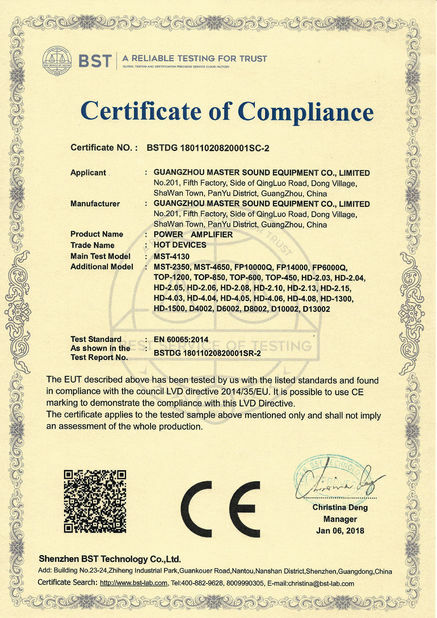 Or you can send your detailed requirements to our mailbox info@master-sound.cn.